As we age, it’s understandable that we’re going to need more trips to the doctor and maybe more extensive medical care. But, there’s a few parts of the body that seem to get especially troublesome as we rack up the years. For family caregivers, this can become a constant source of stress. So, what’s the best approach for taking care of a loved one’s teeth, hearing and foot issues as they age? Increased Risk of Cavities: For older adults who still have their own teeth, cavities can become more prevalent due to the side effects of many commonly taken prescriptions, especially those for high blood pressure, cholesterol and depression. These and other drugs can cause dry mouth, which can increase your risk of tooth decay. To prevent it, drink more water, chew on sugar-free gum and consider asking your dentist about a fluoride gel to counteract such effects. Regular Dental Visits: Regular dental check-ups aren’t any less necessary as we age. 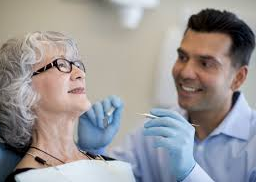 In fact, oral cancers (which your dentist can detect in the early most-treatable stages) peak for adults over 60. Regular cleanings can also help in preventing gum disease, a condition that can become extremely painful as it progresses. treatment. Many experts now advise against stopping your heart medication for dental work to be done. But the consensus is clear that you shouldn’t ignore dental problems because of a heart condition. Always let your dentist know about your medical history and current medications before undergoing any procedures. 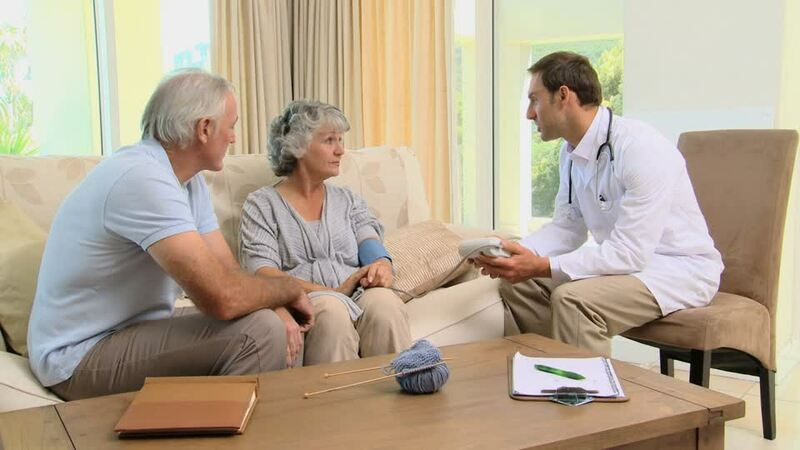 Convincing a loved one to get tested: One of the hardest parts of getting a loved one equipped with a hearing aid can be convincing them that they need one in the first place. Hearing loss can be gradual and as we naturally adapt to the loss, we might not realize how much it is affecting our lives. But hearing loss has been shown to increase the rate of cognitive decline, a risk that is much greater than the inconvenience of saying “What?” all the time. Explaining this fact along with the simple steps needed to obtain such a device, can make it much easier to get a loved one in for a hearing exam. listening to your favorite shows crystal clear again. Of course, size, performance and cost have also improved from the days of clunky devices that offered spotty sound. 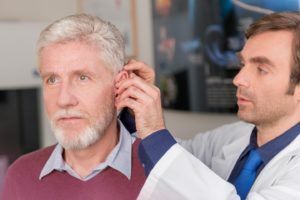 Paying for a hearing aid: Although Medicare Part B doesn’t cover hearing exams or hearing aids, there are some options for those on a tight budget to afford such technology. For veterans, the VA may be an option, while for civilians there are several programs that help pay for hearing aids in the elderly. The average cost of a single hearing aid in 2017 is $2,300 according to AARP. Shopping online and, as many have found, big box discount stores, may help keep the cost down as well. Consumer Reports suggests buying only the technology-level you truly need, but also cautions against buying pre-owned models, as the fitting and customization required can sometimes cancel out any initial savings. serious problems. That’s why routine care and maintenance is so important. important to look at their feet each day and make sure they are washed with warm water daily. Keeping them soft with lotion and protected with socks and shoes is also important. Issues like bunions, spurs and calluses should be looked at and treated by a podiatrist.Encouraging a loved one with diabetes to keep their feet up on a stool whenever they are seated is also helpful.